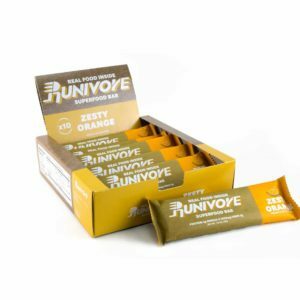 At Runivore, we believe in sports nutrition that is natural, healthy, tasty and powerful – the best of four worlds. 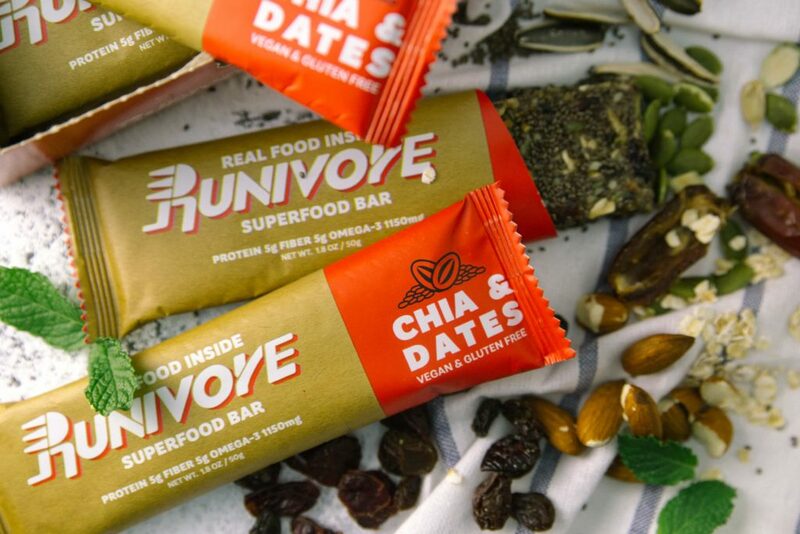 In addition to chia seeds which contain the revitalizing power of Omega-3, complete protein, Magnesium, fiber and lots of other key nutrients runners gotta have, our bars and bites also include many other healthy, natural, tasty and powerful foods to give you the extra boost. 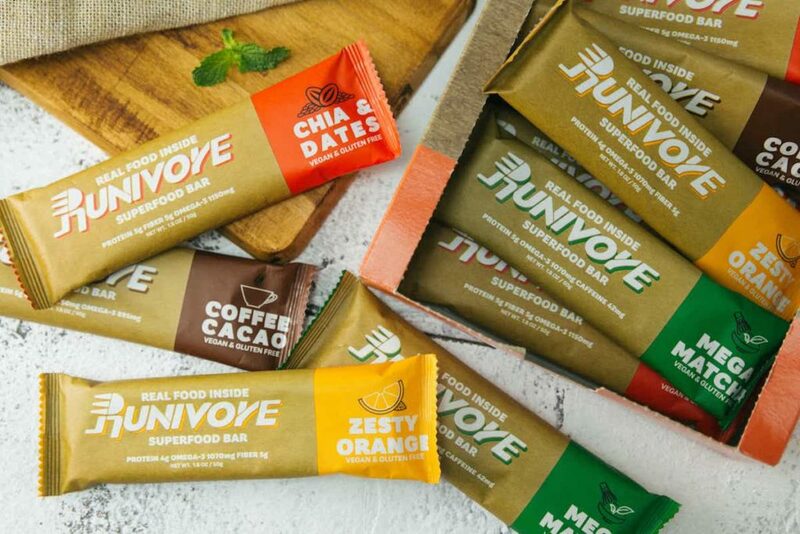 Cacao is considered to be a rich source of antioxidants such as procyanidins and flavanoids, which may impart antiaging properties. 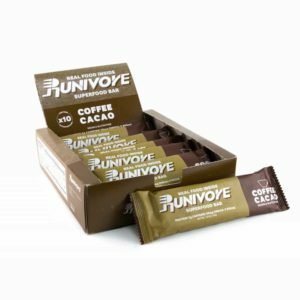 Cocoa also contain a high level of flavonoids, specifically epicatechin, which may have beneficial effects on cardiovascular health. The 56 mg of caffeine is about as much as your typical espresso. 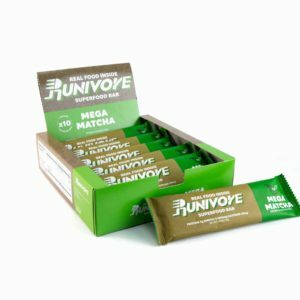 It’s great as a mid workout or long trek pick-me-up. It can also server as a substitute for your early morning cup o’ joe when you’re in the middle of nowhere without your favorite cafe anywhere in sight. As an antioxidant, vitamin E acts as a peroxyl radical scavenger, disabling the production of damaging free radicals in tissues.